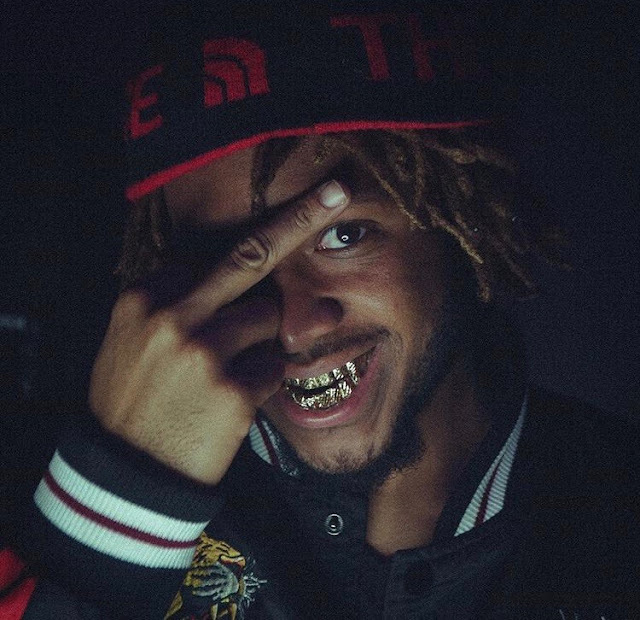 Stream RVA's @FreeSlimKee New Will Chamberlain-assisted Single "Okay"
Richmond VA’s Slim Kee is ready to take the hip-hop world by storm. “Okay” by Slim Kee features Will Chamberlain and is produced by beatmaker’s Ron Oilers and Notto3. The track is the first release off his upcoming project GlockBoyzMNA (Missing No Action). Slim Kee is the ultimate instrument in the studio. He is very competitive all while going outside of the box to bring a different package to the game. Through his beats and discography he displays that making infectious music is always his goal.